Columbia Water Gardens is family owned and operated by the Petite family - Carl and Michelle, Zack, and Ian (our field technician). 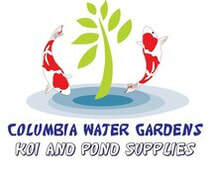 Winner of Aquascape's "Top Frog" and "Business of the Year" Award for 2014, ranked "#2 Aquascape Volume Retailer for 2014-2015 Worldwide" among Certified Aquascape Contractor Retailers, and awarded #2 Aquascape Top Frog for 2014-2015 Pond Season at 2015 Pondemonium.​Columbia Water Gardens is the local one stop place to shop for pond supplies, pond, waterfall, and lake construction, pond service, maintenance, and repair, for commercial and residential settings. 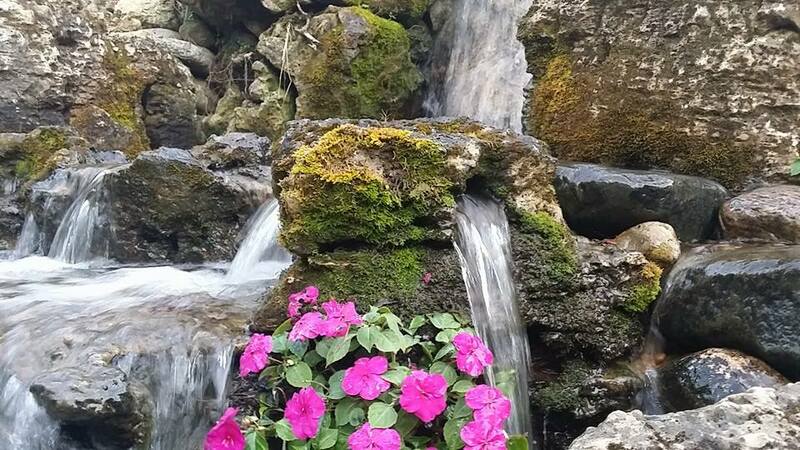 We service and install ponds, waterfalls, and water features for Temecula, Beaumont, Palm Desert, Hemet California (CA). 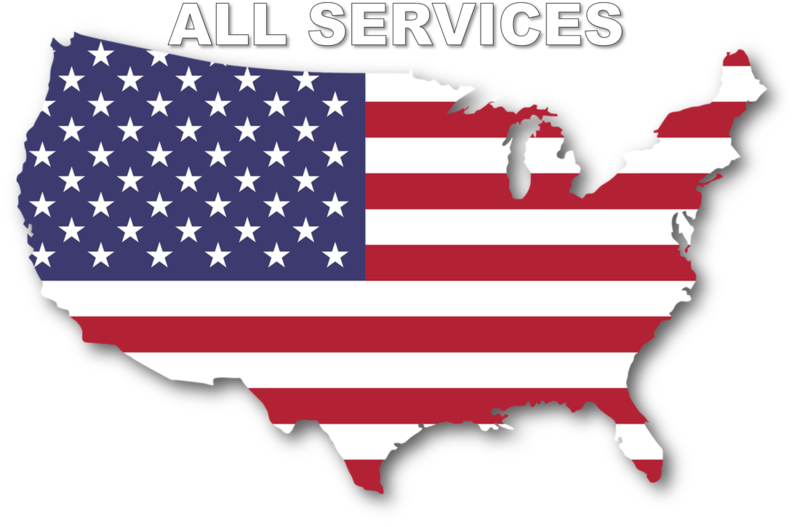 Our objective is not to sell you stuff, it is to solve the root cause of your problem. 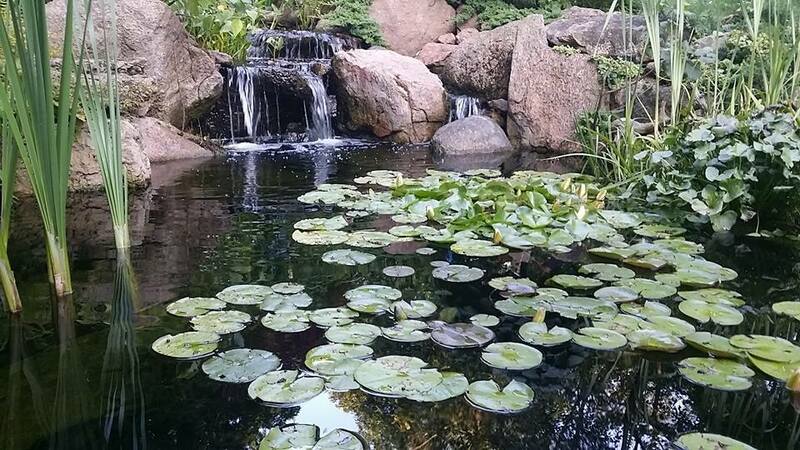 Whether is is a poorly built water feature, or an ecosystem that is out of balance, we really are equipped to help you with your pond, waterfall, fountain, or LED lightscaping.